For many people, their pet dogs are considered part of the family. However, just like any family member, dogs also experience health issues and the most common is eye problems. If your dog exhibits symptoms such as excessive tearing, redness, swelling of the eyelids, cloudiness, itchiness or a change in the shape of the eye, take him/her to a vet immediately. 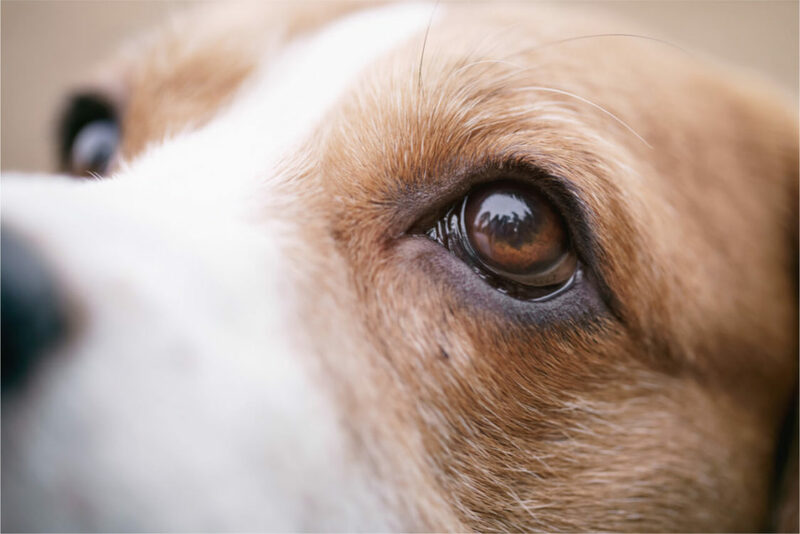 These may be symptoms of a significant dog eye problem that if not treated may result in difficulties of them seeing an image in certain conditions. or visual impairment or blindness. 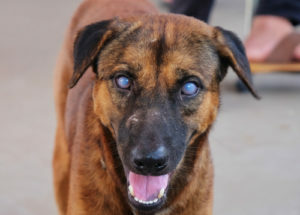 Cataracts cause the lens of the eye to become cloudy or opaque worsening with time until eventually, the dog goes blind. It’s usually genetic but can be caused by poor diet, injury to the eye or by diseases such as glaucoma and diabetes. Antioxidant supplements from the vet may help, but surgery is the only way to get rid of cataracts. It’s mainly caused by bacterial infection of the eye. Other causes include the canine distemper virus, allergies, and auto-immune diseases. Its symptoms are excessive tearing, crusty eye, abnormal pinkness or redness in the eye, inflammation of the surrounding eye tissue, a large amount of discharge draining from the eye. Glaucoma is relatively common in dogs an occurs when there is too much fluid pressure in the eyeball resulting in swelling of the eyeball. This acute pressure can damage the eye’s internal structure. It’s a genetic disease, but it can be a secondary disease to other conditions like diabetes, inflammation or injury to the eye. It should be treated immediately when first noticed. Cat scratches, a thorn or other foreign objects injuring the dog’s eye are the leading causes of corneal ulcers. Fortunately, dogs usually make a full recovery if treated quickly and depending on the extent of the injury. Symptoms of ulceration are excessive tearing or partial closing of the eye, swollen eye, cloudiness of the cornea, sensitivity to light or even blood in the eye. 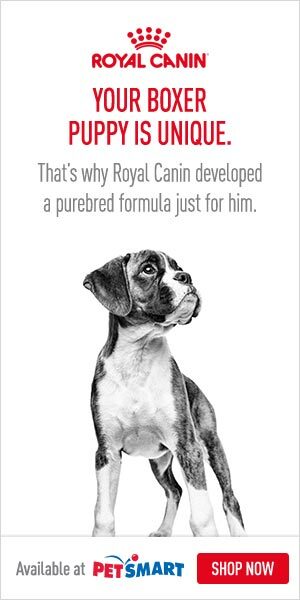 This is a condition where the dog produces insufficient tears to lubricate its eyes. It can be caused by canine distemper virus, hypothyroidism, a problem with the tear-producing mechanism or auto-immune diseases. Its symptoms are irritation, redness, mucus discharge, and chronic squinting or blinking. There are many other dog eye problems not mentioned that pet owners should research. Always consult a vet immediately if you suspect your dog may be sick.